Peter Fuller is a System Designer for Camber Dynamics, a sales software consultancy. 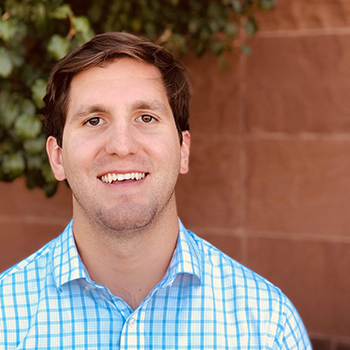 He previously worked as a Marketing Coordinator for the St. George Small Business Development Center, Director of eCommerce for Bella Ella Boutique, and as a Digital Marketer for the marketing agency 97th Floor. He doesn’t like avocado toast, but in all other ways is a consummate millennial.